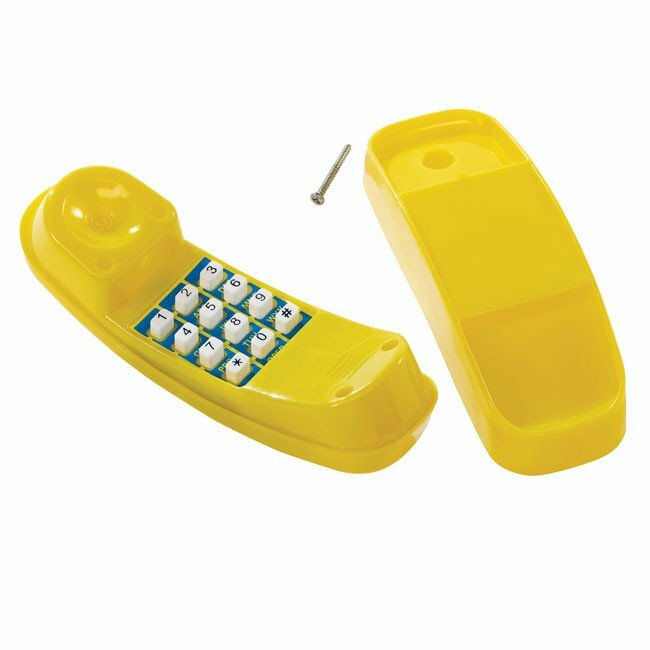 A children's play telephone which rings when pressing the keys manufactured from Yellow injection moulded HDPE providing many hours of fun. 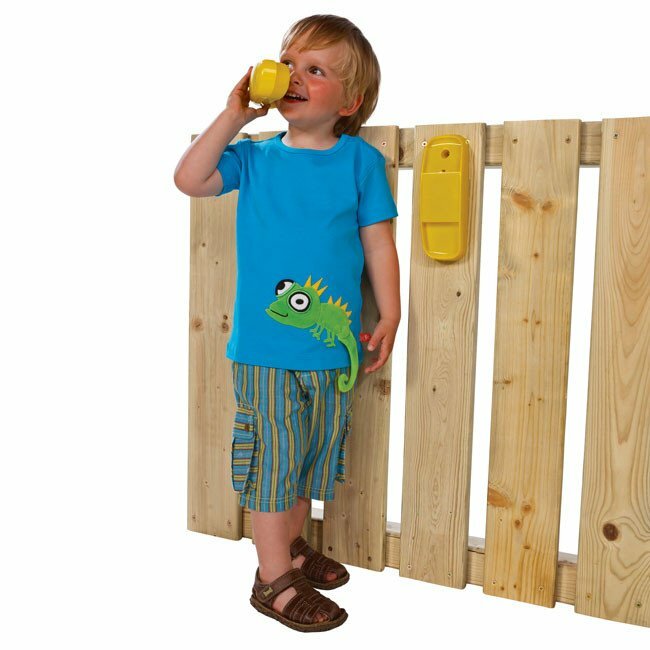 A play telephone manufactured from Yellow HDPE will add hours of imaginative fun to all types of wooden play structures or play houses. 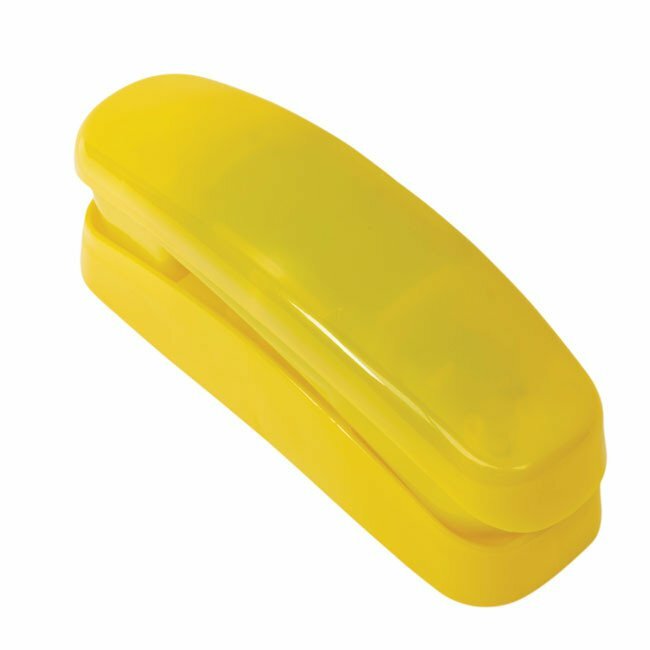 Measuring 215mm long x 60mm wide.